Create stunning animated Windows mouse cursors for your PC with CursorFX. 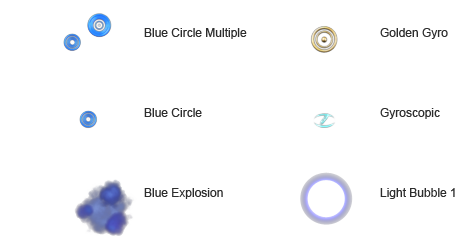 Easily apply skins, shadows, motion trails and sounds to your cursors. 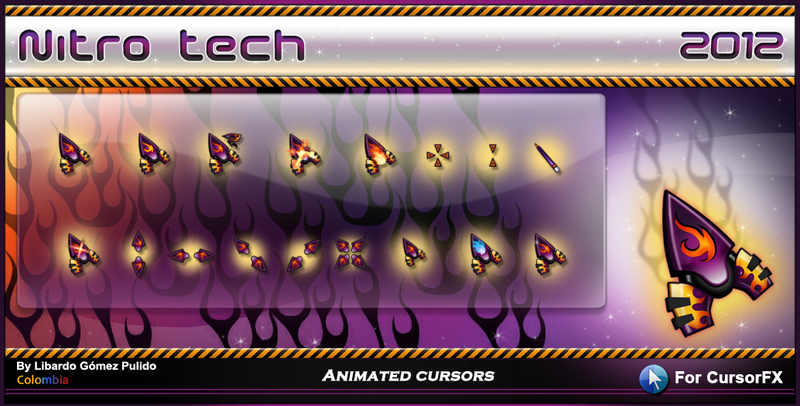 CursorFX comes complete with over 12 unique cursors. CursorFX is easy to use, simply choose a cursor from the preview list and click apply to begin using your new cursor. Return the default Windows cursor at any time from the control panel or by pressing ctrl+shift+c on your keyboard. Import your own .PNG files into the CursorFX theme editor to easily create a new cursor from scratch. Please enter your email address to be sent a download link for CursorFX. *Your personal information will never be sold to any other company.